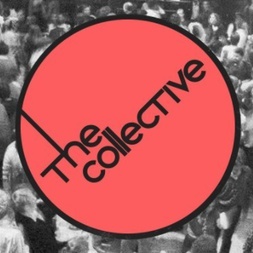 The Collective was first and foremost a group of DJs who have a bi-monthly party at the Lord Clifden in Birmingham. Now it has now grown into a weekly radio show on Brum Radio, which incorporates the night’s ethos & musical direction. Join Tom Belte, Steve Thornton, local DJs and guests to explore different music and talk about it. It’s essentially a chilled out show where the music goes from hip hop to Detroit techno, back to disco, sprinkled with funk. In its essence, a crate diggers kind of kick back. Thursdays from 6pm, Saturdays from 9pm, hosted by Steve Thornton and Tom Belte. For The Collective this week, Steve Thornton is alone but still able to bring you the best of beats, Balearic, funk and soul in Birmingham.